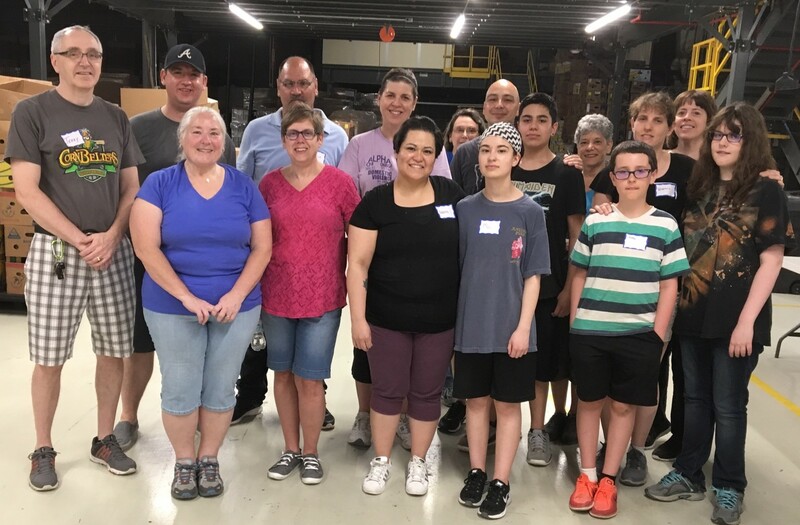 Our members and their friends/family members helped supported the Midwest Food Bank to sort, re-package and label food items so that churches and pantries can distribute that food to those in need. A big THANK YOU to all who participated! !